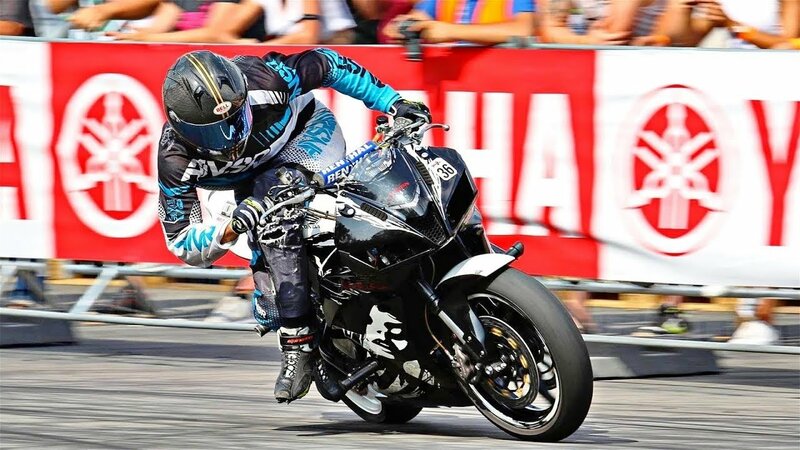 This year Czech Stunt Days was held for two days: qualification on Saturday and finals on Sunday. Last time this tournament was organized on a very high level, therefore, this time it gathered a lot of tops and high-level riders. The main stage is quite big, with good concrete. 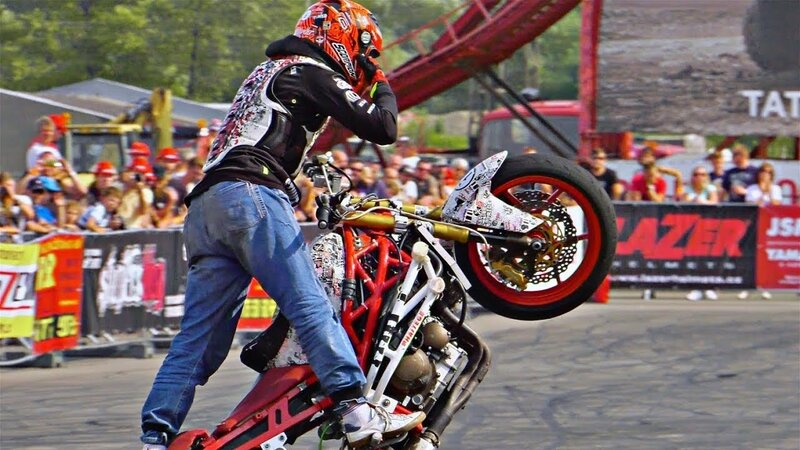 In addition to the stuntriding competition itself, the tournament included interesting contests and shows. The favorite was Mike Jensen. His main competitors were Rafal Kanik, Pawel Karbownik, Joona Vatanen and Martin Kratky. Mike showed an excellent ride in the finals (best ride of the season) and took first place, having become the best in the world at the end of the season. 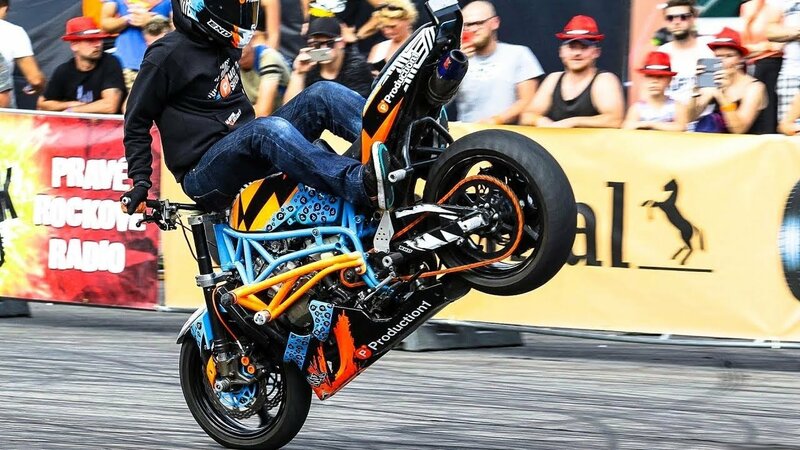 In the Czech Republic, Mike did a kangaroo 360, the most complex series on a wheel with a unicycle, good drift and top stoppies: 270 and highchair 180. 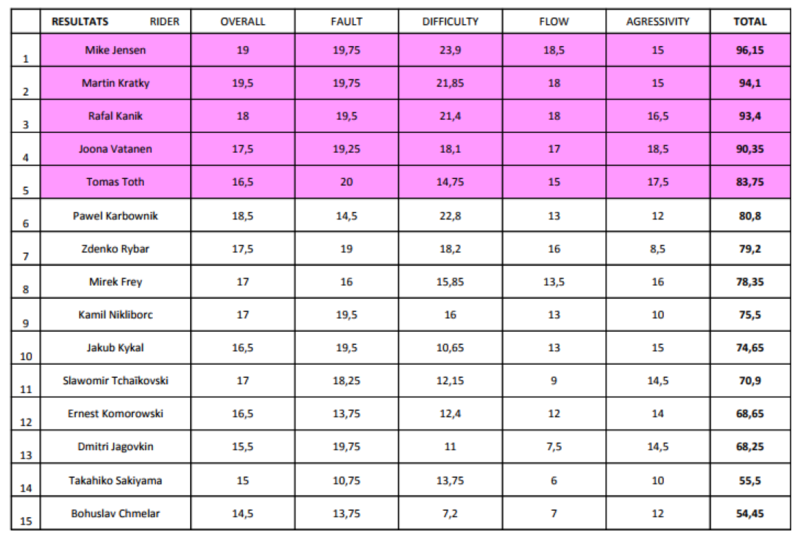 Pawel Karbownik fell and made several serious mistakes, so he lost to Martin Kratky, whose ride was error-free. Rafal Kanik also rode well, but he took only third place. 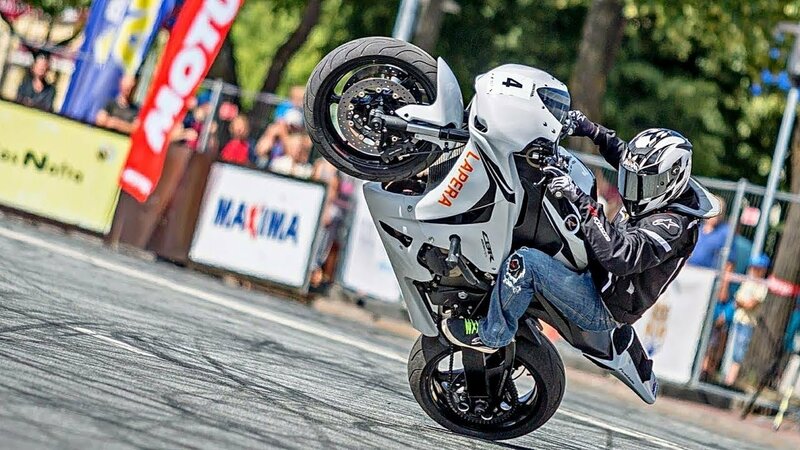 Joona Vatanen's performance on the new CBR1000R was interesting. 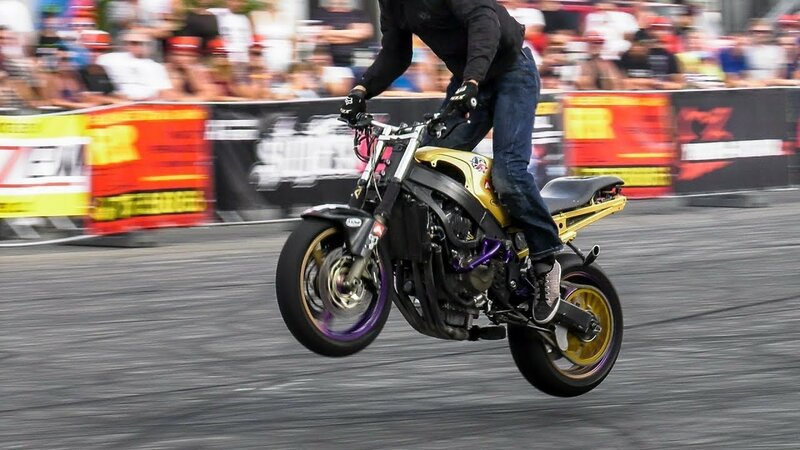 Joona didn’t do powers in the tank position quite well, so he got a low score for the difficulty, but he was the fastest and most aggressive with his stoppies. 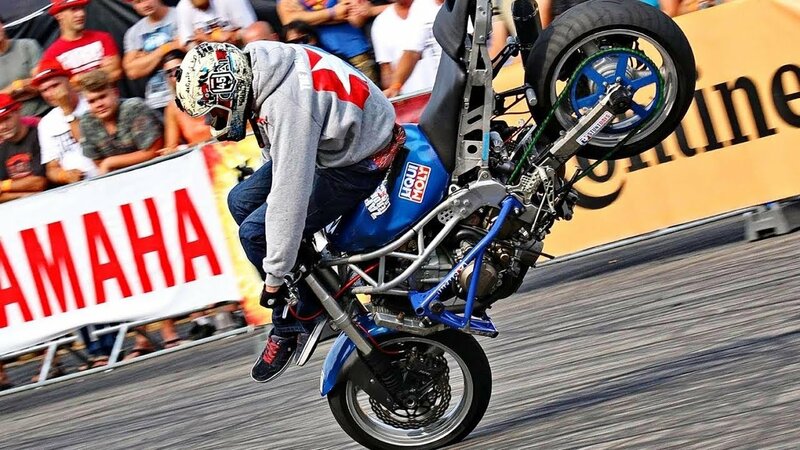 The wheelie race through the play-off system turned out to be exciting. The difference between the tops and the rest could be seen while doing simple stunts. Mike and Joona rode very fast, due to the fact that they can exit power spins. 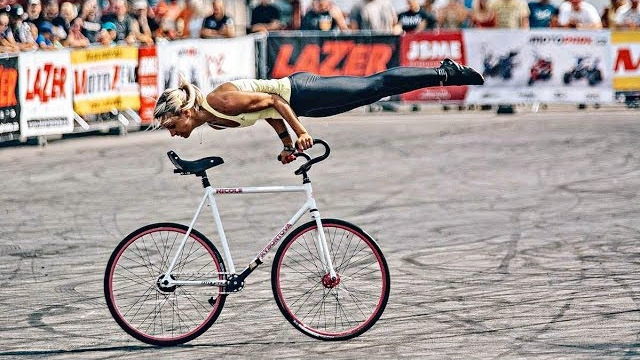 Between the finals, the eminent Czech bike gymnast Nikole Frybortova performed with a challenging and interesting program! 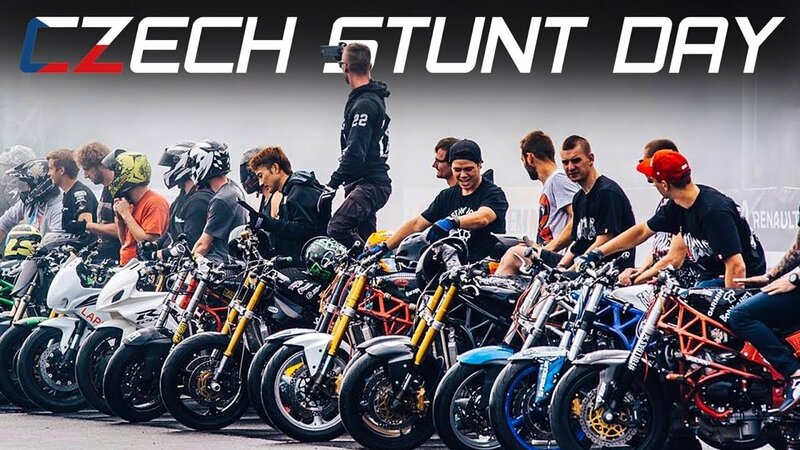 Czech Stunt Day is close to becoming the biggest tournament in Europe. We are looking forward to visiting Ostrava next year!